Save Thousands! Our clients have exclusive access to an unprecedented competitive advantage – the ZeroPlus loan by Keller Mortgage! - Plus a $1000 closing for loan amounts above $150,000. Pre-Approval is Easy. Click "Get Started" now. 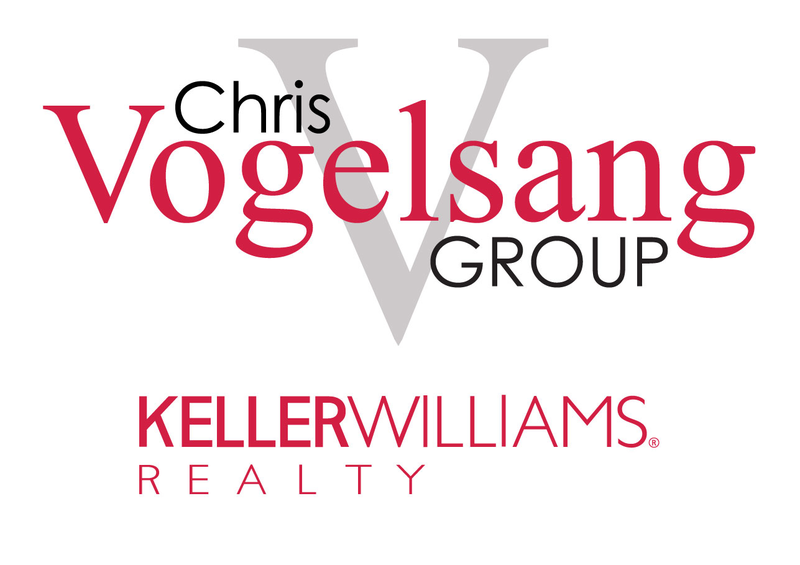 Program is exclusive to Keller Williams transactions.